There are two things I’m really a sucker for: cheap oysters and cheap beer. If I can find both in one place — count me in! That’s exactly why I love Elliott’s Oyster House in Seattle. It’s the best oyster happy hour in Seattle, and it unexpectedly fell into my lap. As you know by now, I recently moved back to Seattle after several years away. 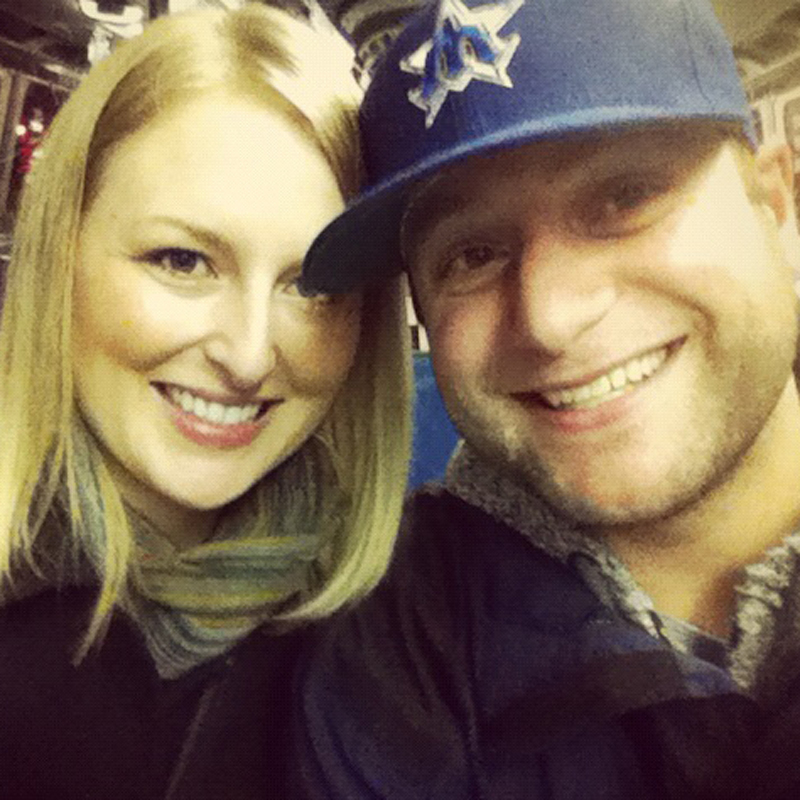 To help me get acquainted with the city again, Tove and I planned a four-day Seattle staycation. We wanted to do everything tourists do when they come to the Emerald City, so we rode The Great Wheel, went to the Space Needle, trekked around Pike Place Market, and more. 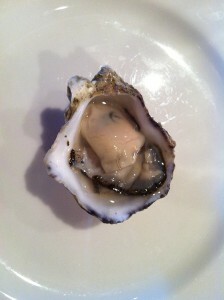 One of the delicious oysters at Elliott’s Oyster House. Tove and I stopped at the Crab Pot for dinner during our staycation. We were hungry, so we ordered oysters for an appetizer. When the waitress delivered our food, she asked if we were big fans of oysters. We both quickly said yes, and that’s when she told us about Elliott’s Oyster House and their awesome oyster happy hour. I’m not really sure why she was promoting a competing restaurant, but she told us to check it out if we had time on our staycation. Again, I was lured in when the waitress mentioned cheap oysters and cheap beer, so we jumped at her advice and went to Elliott’s Oyster House the next day. Elliott’s happy hour runs from 3pm-6pm every Monday-Friday. The best deal in the house are the freshly shucked oysters on the half-shell. The earlier you get to Elliott’s the better. That’s because it’s a ‘progressive’ oyster happy hour. 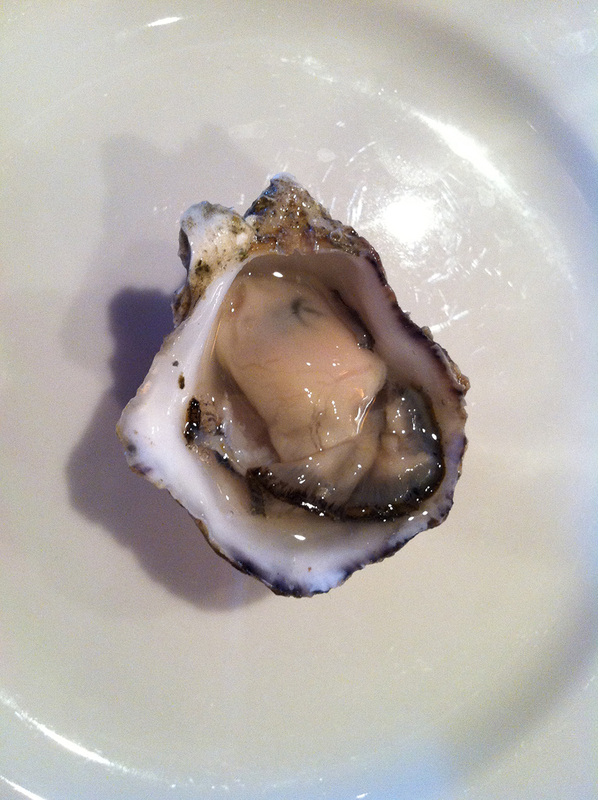 Oysters are just $1.00 apiece from 3pm-4pm, $1.50 each from 4pm-5pm, and then $2.00 each from 5pm-6pm. You can’t find a better deal in Seattle than $.75 per oyster. I’m all ears if there’s another restaurant that sells them cheaper (and provides fresh, quality oysters). On top of the cheap oysters, Elliott’s Oyster House also offers a blackened rockfish taco ($3), tequila lime mussels ($3), and a salmon slider ($4) — among other great deals during happy hour. I didn’t try any other food at Elliott’s (because I was committed to the oysters), but I saw many others digging in. Don’t worry — I didn’t forget about the booze! I’m a Coors Light kind of guy, so Elliott’s happy hour is perfect for me. They sell ice-cold Coors Light for just $3 and Elliott’s Amber for $4. If you’re not a beer drinker, there are plenty of other options. A glass of red or white house wine goes for $4, while cocktails are anywhere from $3 (oyster shooters) to $6 (martini). Elliott’s oyster happy hour gets crowded (we can usually only find seats at the bar — if we’re lucky), so the secret is obviously out in Seattle. Tove and I have gone back to Elliott’s Oyster House several times since our original visit. It’s easily one of our favorite places for happy hour in Seattle. Have you been to happy hour at Elliott’s Oyster House? Is it the best oyster happy hour in Seattle? We’d love to hear from you! The more we share on here, the more everyone can enjoy this awesome city. You can leave a message below or connect with us on Twitter, Facebook and Google+. Don’t forget to also visit Seattle Bloggers for more great places to eat and drink in the Emerald City!